Carrot cake is synonymous with spring and reminiscent of Easter and we thought it would be a perfect way to celebrate the season. 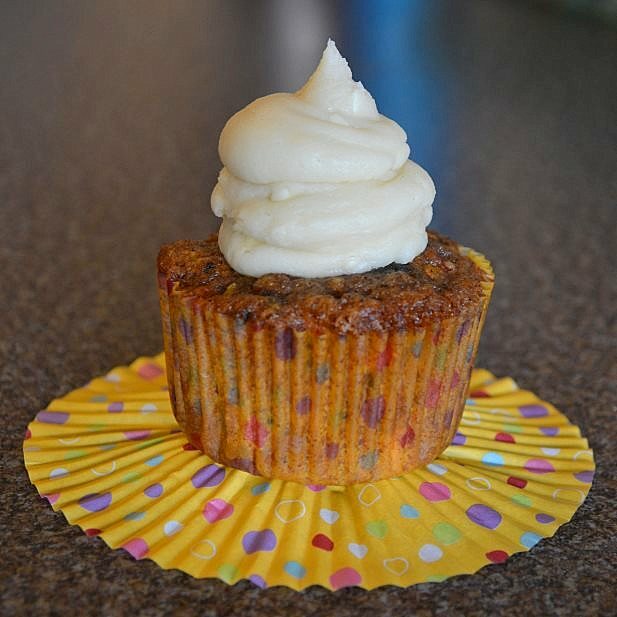 Surprisingly, we all came up with very different recipes under the title of “carrot cake” and they all look delicious. I’m amazed by these ladies and their creativity. They always inspire me! 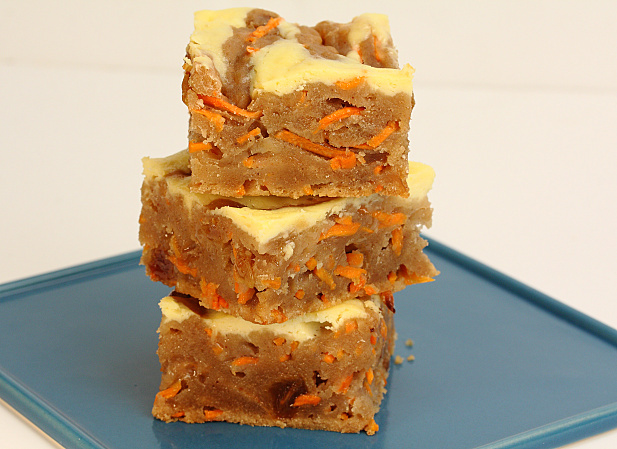 When we decided on carrot cake, I immediately knew I was going to share my carrot cake brownie bars. 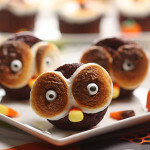 I’ve made these for bake sales in the past and they’ve been really popular. They are moist but still slightly cakey in texture because I’ve replaced a lot of the oil with applesauce. 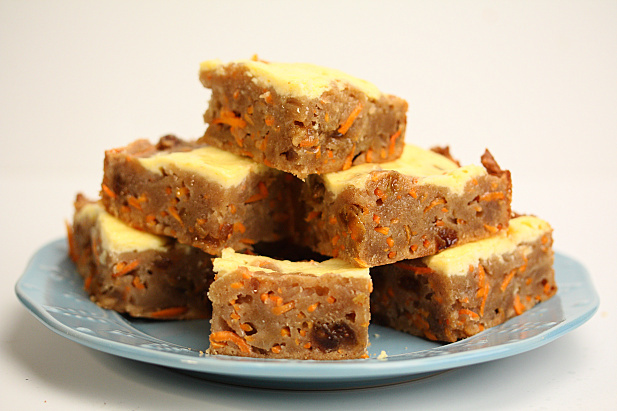 Packed full of sweet carrots and raisins, they are lower in sugar than most other baked goods. 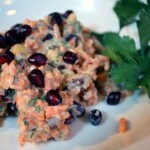 The cream cheese swirl on the top adds that extra bit of creaminess to tie all the flavors together. M loves these so much he eats them for breakfast and with these nutrition stats, I say why not? 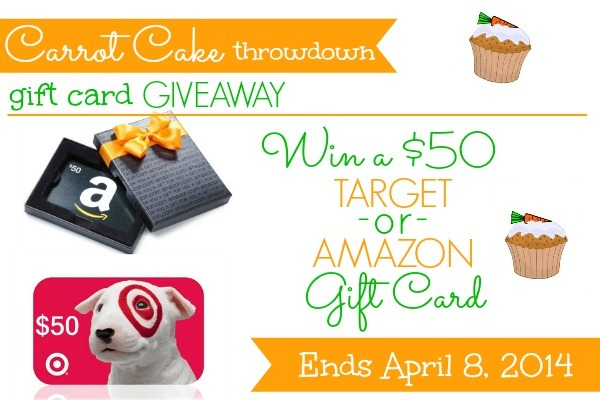 Check out the fabulous carrot cake recipes my girls came up with and make sure to enter our giveaway via the rafflecopter widget below! Preheat oven to 350 degrees. Prepare a 9×9 square pan by spraying with oil mister or cooking spray and dusting with flour. In a large bowl, mix together the olive oil, applesauce, brown sugar, vanilla and 1 egg. 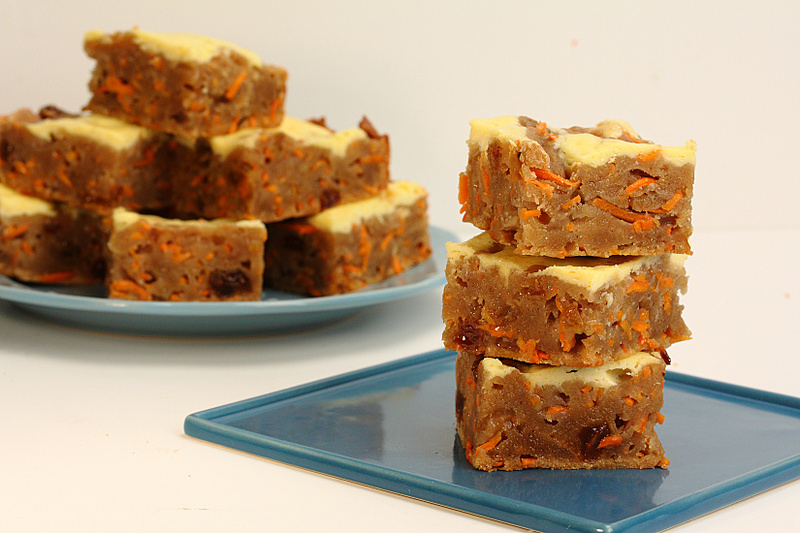 Stir in the carrots and raisins. In a medium bowl, whisk together the flour, salt, cinnamon and nutmeg. Add the dry mix to the wet ingredients and stir just until all flour is incorporated. Spread mixture evenly in pan. It will be very thick. In a small bowl, beat together the Neufchatel, superfine sugar and 2 egg whites until smooth. Spread the mixture in three rows on top of the uncooked brownies with a spoon. 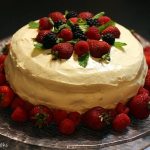 Using a knife, cut through the cream cheese mixture crosswise to create a swirled effect. Bake 30-35 minutes. Let cool 10-15 minutes before cutting into 16 squares. Aww, thanks Angela! They would fit well into a lunchbox. This is my kind of treat! They look scrumptious! What a fun giveaway! Um, can you send some of these my way? They look incredible! Thanks Rebekah. I would but my dear husband ate them ALL! Barbara, these look SO good. 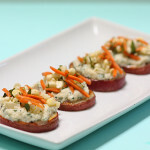 I love how you can see the carrots in them, definitely trying soon! Thanks, Jillian! I did pack them full of carrots but they are tender and not overwhelming. Thanks Liz! 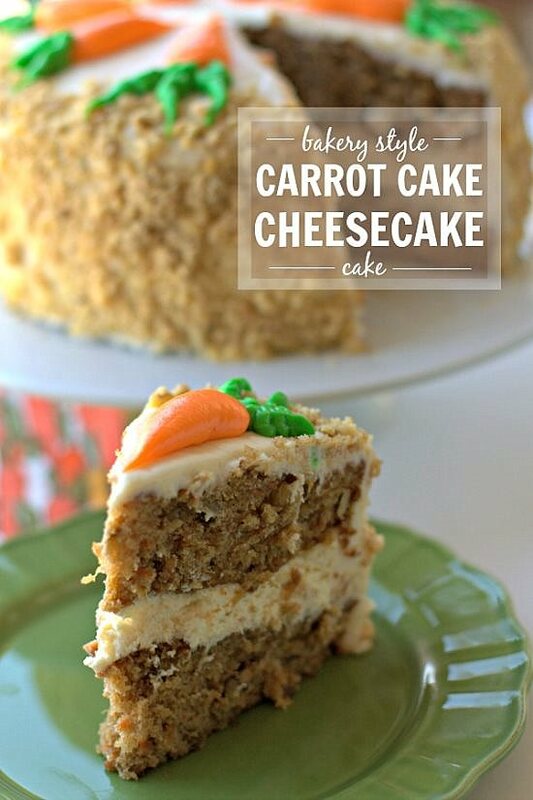 Carrot cake really is fabulous, right? Whoopee! My husband and I had a carrot cake for our wedding in Chula Vista, some ‘umpteen’ years ago (created by Standlee’s cakes). 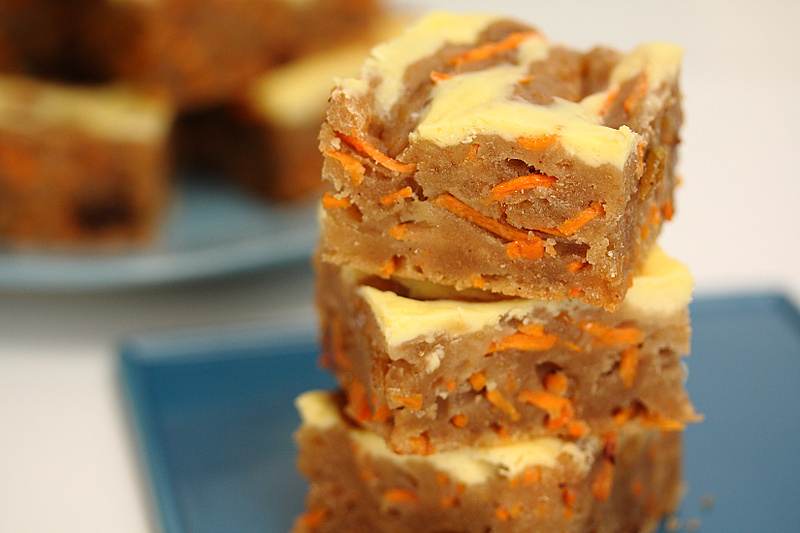 Next, I’ll have to try your Carrot Cake Brownies – (or maybe we should call them ‘light brownies’). 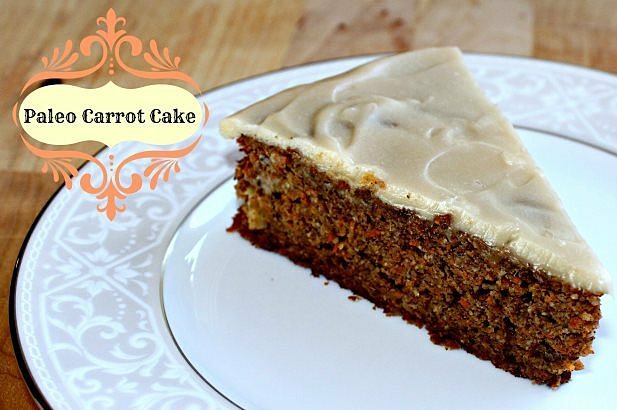 Carrot cake for a wedding sounds fabulous! 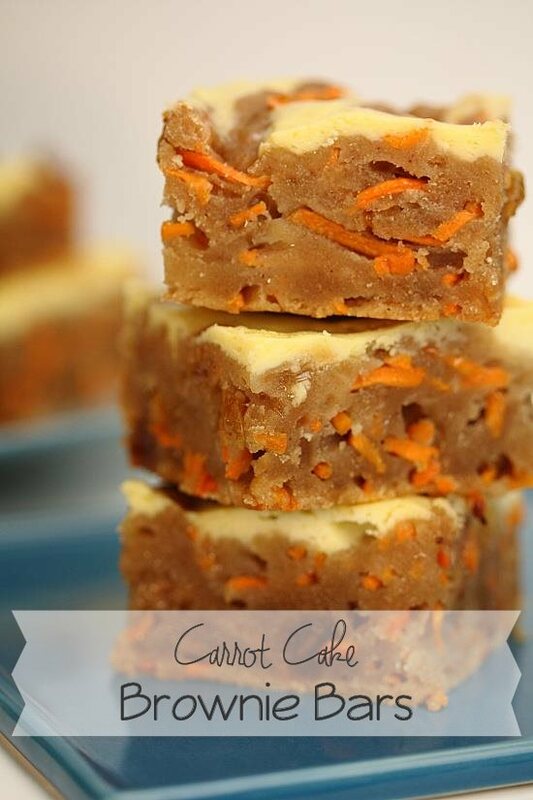 Home » Carrot Cake Brownie Bars and a GIVEAWAY!